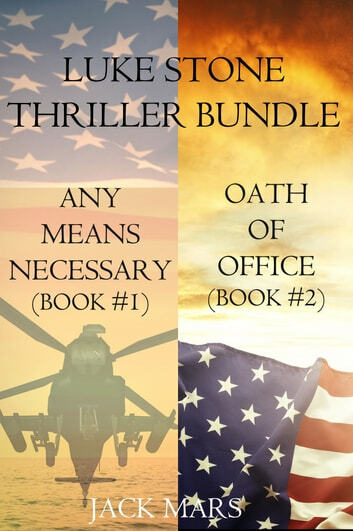 A bundle of books #1 (ANY MEANS NECESSARY) and #2 (OATH OF OFFICE) in Jack Mars’s Luke Stone Thriller series—a bestseller with over 150 five star reviews! This bundle offers books one and two in one convenient file, with over 150,000 words of reading. Book #3 in the series, SITUATION ROOM, is also now available. Truly a page turner...stayed up wayyy past my bedtime to find out what happened next. Masterly written to keep you turning that page...exciting and heart pounding all the way through!